Arrive at Cochin airport/ railway station. 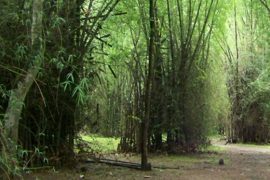 drive to Munnar, On the way visit “Cheeyapara waterfalls”, “Valara waterfalls”, “Karadi Para View Point” etc. Check in at the hotel. Afternoon visit Munnar “Blossom Park”, “Pothenmedu View Point” Munnar is the ideal place to purchase the best quality of Tea dust, back to the hotel & overnight stay. 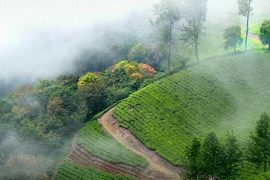 Full-day for Munnar sightseeing. 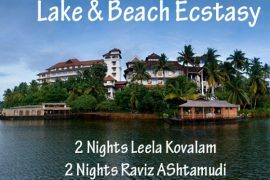 Visit “Mattupetti Dam”, “Kundala Lake”, “Echo Point”. If interested have a Speed Boat Cruise at Mattu petty Dam. Afternoon proceeds to “Eravikulam National park” in “Rajamala” where you can see Nilgiri Tahr (Nilgiritragus Hylocereus) the Mountain Goat &. Evening has a short visit at Munnar Tea Plantation, back to the hotel & overnight stay. Day 03 Alleppey: Morning after breakfast checkout from the hotel & transfer to Alleppey known as the “Venice of the East” by 12.00 noon check in at House boat. 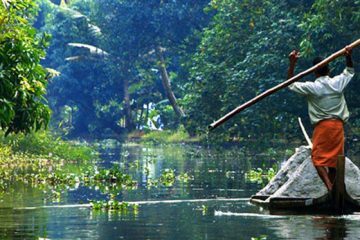 Now you will be cruising throw the narrow canals, rivers, backwaters & lagoons of Alleppey. 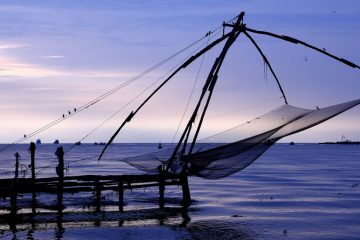 Have the tasty “Kerala Food” in the house boat. 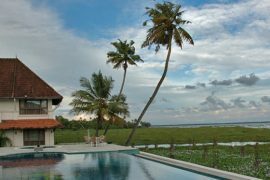 Alleppey is the ideal place to purchase the variety of Coir Products. Overnight stay at House boat. The morning after breakfast, check out from the houseboat. Proceed Shopping. 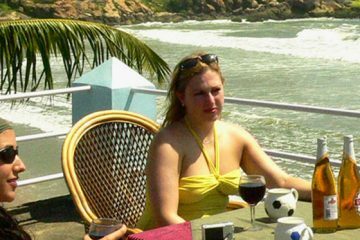 Then transfer to Cochin airport/ Railway station( Enroute have Cochin Local Sightseeing including the Jew Street, Dutch Palace Etc.) for departure with Happy Memories.. !!!!! Meal Plan will be on CPAI (Room + Break fast) at HHotel. Meal Plan will be on APAI (Room + Break fast+Lunch+Dinner) at House Boat.